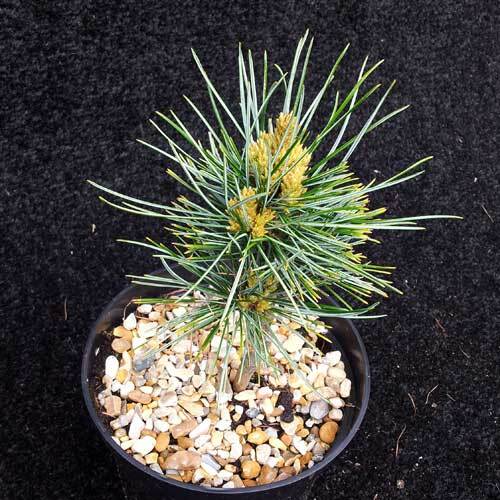 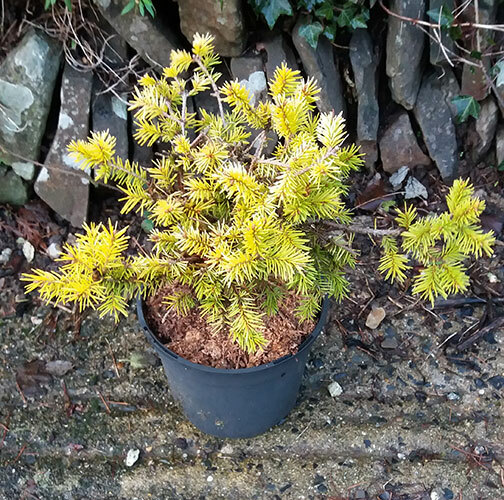 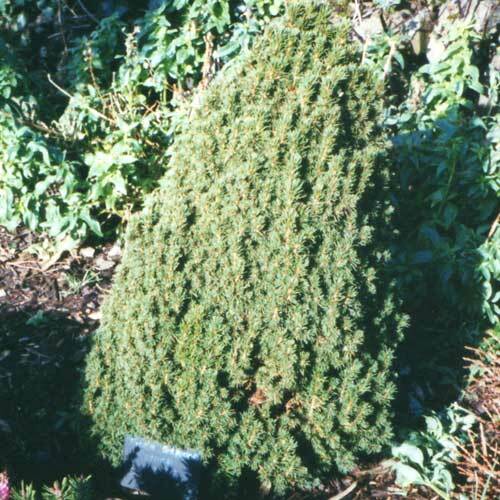 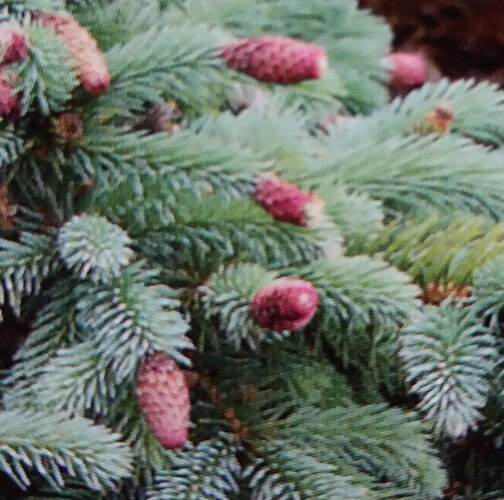 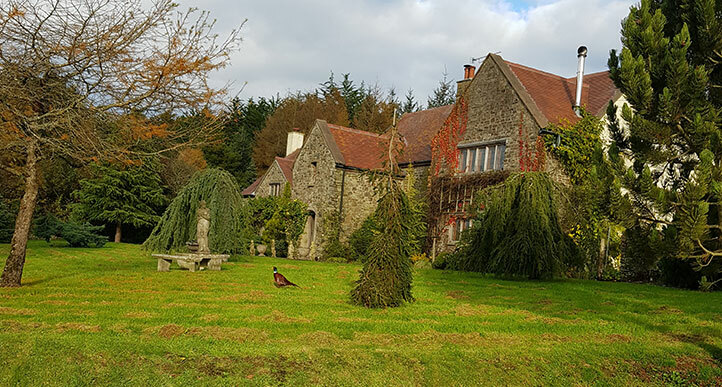 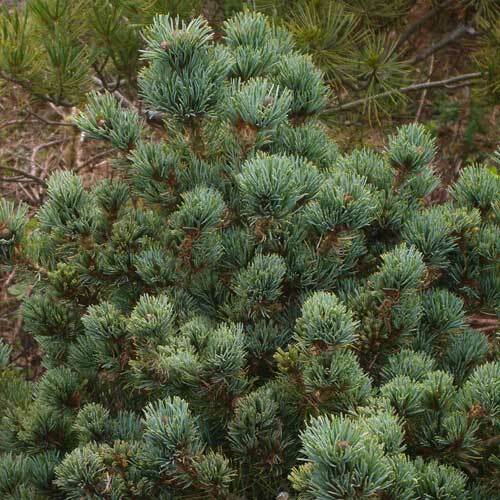 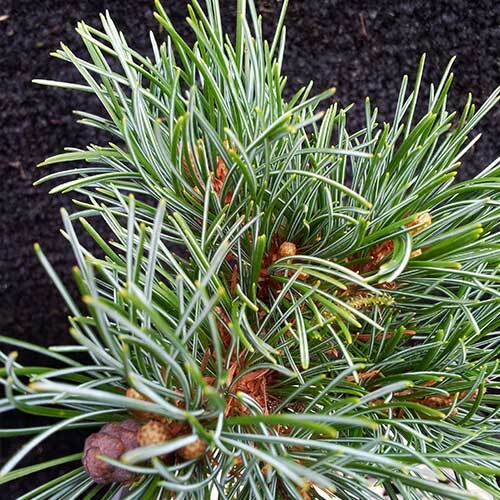 Miniature conifers are the smallest of the conifer family and are used mainly for alpine gardens, scree gardens, troughs and pots. 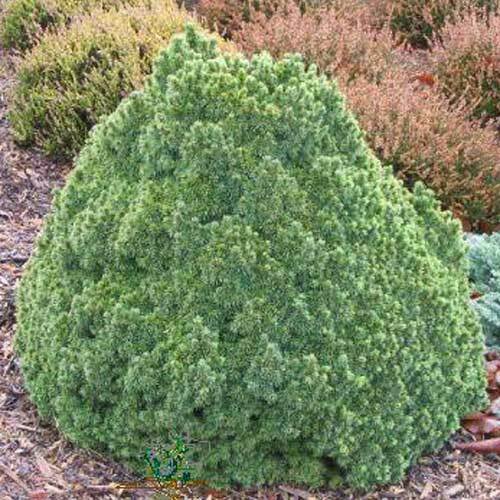 They do very well also in miniature landscape plantings. 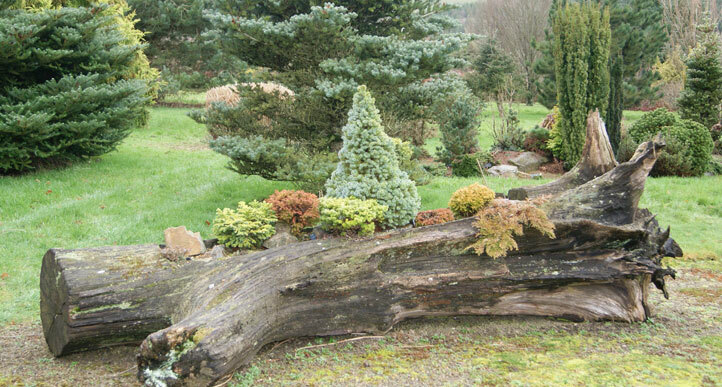 Miniature conifers are never likely to outgrow their situation. 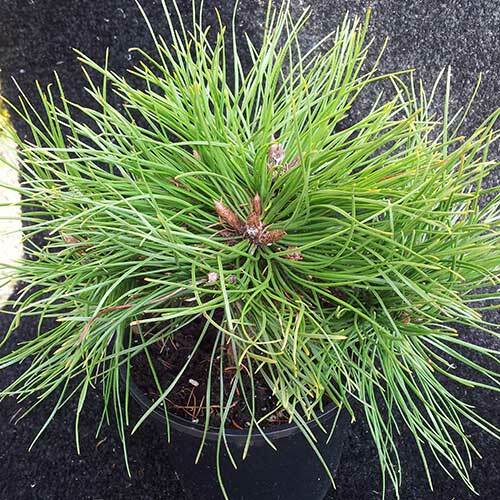 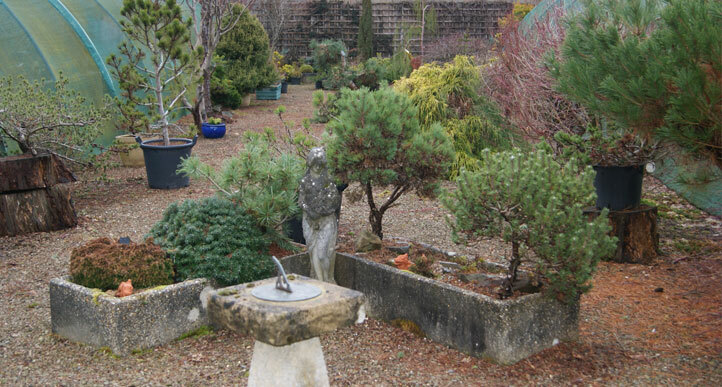 All plants supplied are 2 to 3yrs old unless otherwise stated. 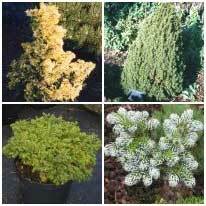 At the nursery larger plant sizes are available of certain items and also plants which they have too few to offer on the Website. 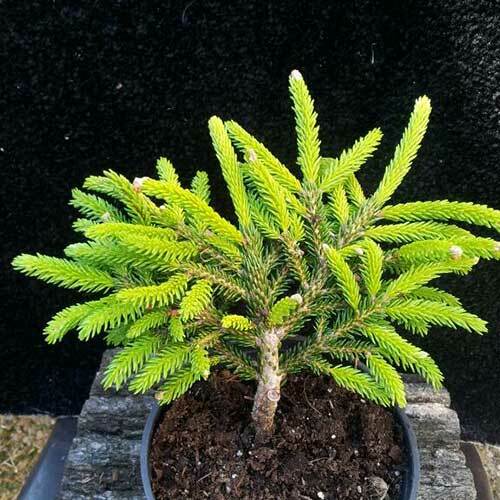 **Majority of photos are of mature plants.